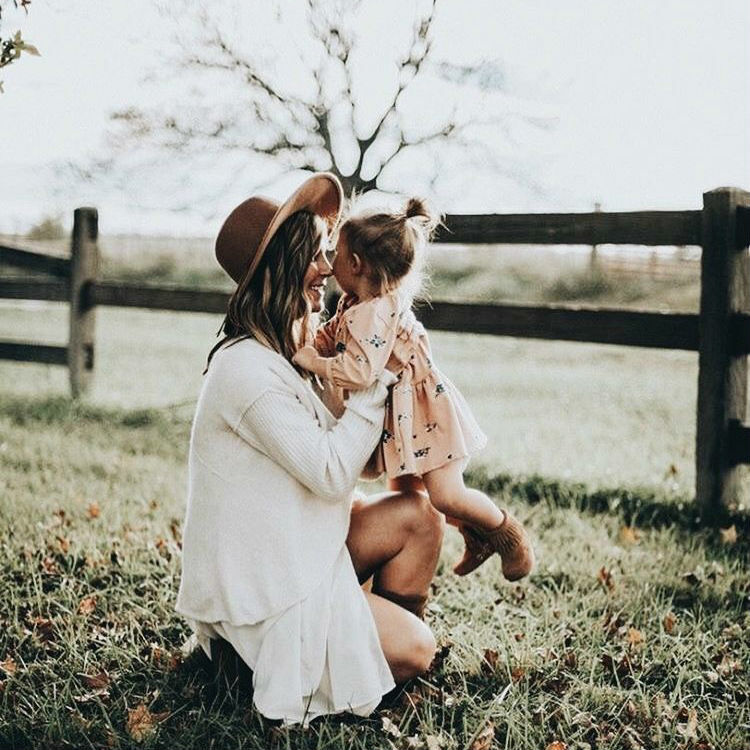 Each mom has a very special bond with her daughter. The little ones look up to their mothers trying to copy everything they do (and then when they grow up a bit, do everything the opposite way). Mothers, on the other hand, are trying to pass every little bit of wisdom they’ve gathered over the years. Sometimes it’s tough to find the right time to say those words that need saying the most, but we should still try. Here are 10 things every mom needs to tell her daughter at least once. Whether she’s a small girl or a grown-up woman, she’d love to hear them at any point in her life. No matter where you go, who you become, or what kind of relationship you create, always stay true to who you really are. Love yourself before anything or anyone else because no one will do it for you! This way you’ll be able to love and appreciate other people, too.